Everyday, all over the world, DC-3s add to an amazing record of achievement. 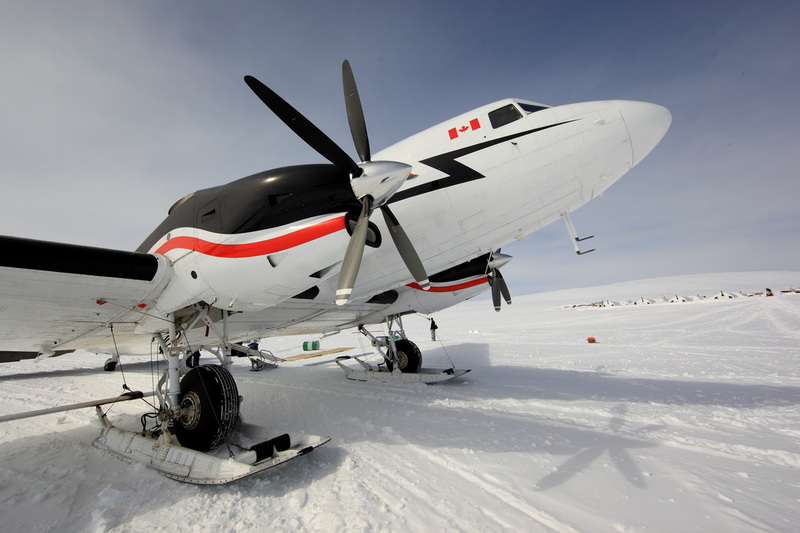 From ice cap to desert, this aircraft continues to log productive hours. Its usefulness has been proven in every imaginable application, from passenger, to cargo, to military and special purpose missions. This high-performance aircraft is versatile, tough, simple and spacious. 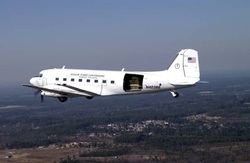 The characteristics of the DC-3 provide a truly unique combination of high-revenue payload capability in the world's most reliable airframe. Proven time and time again through effective use in STOL operations and delicate special missions, the DC-3 provides low-cost and simplicity of operation which is unmatched in the market of aviation.Over the years the DC-3 has shown by experience that it can have a virtually unlimited service life with a standard level of care and simple preventive maintenance practices . . . that's why FORTUNE© named it the "Travel Product of the Century". The Basler BT-67, without question the world's most experienced all-purpose aircraft, is engineered to meet competitive challenges for generations to come.